Since neither my forays into obscure Dvorák and Leoncavallo were very successful (Vanda actually had more “listens” than La bohème! 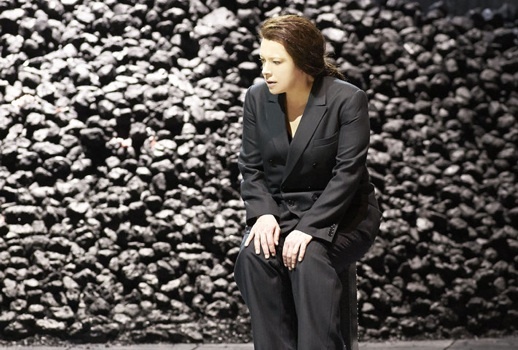 ), I think the sturdier of you will enjoy Nina Stemme’s Elektra from Saturday night at Wiener Staatsoper. Unfortunately, Anne Schwanewilms cancelled the entire run, so Ricarda Merbeth stepped into her puffy white dress.